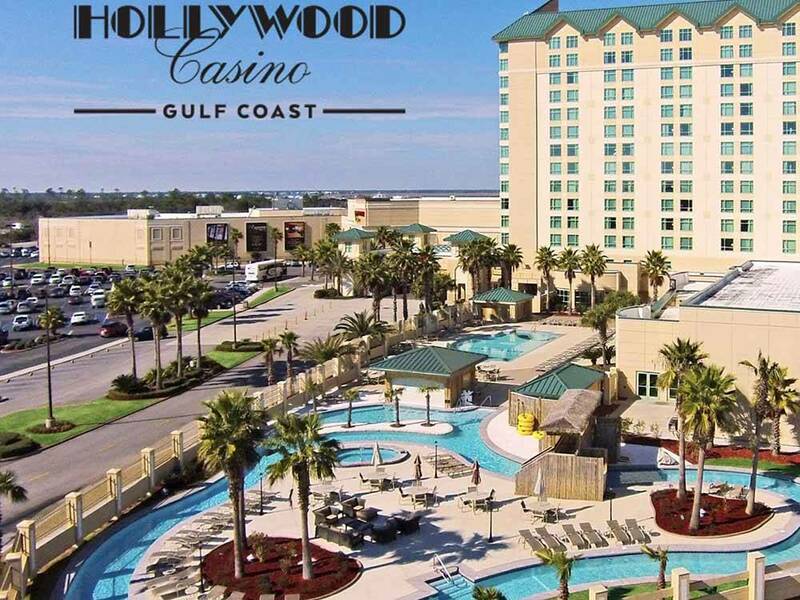 Stay in our beautifully landscaped 100 site RV park full of moss covered trees, an Arnold Palmer designed golf course, three fabulous restaurants, 350 ft lazy river winding through sun decks and a hot tub and 24-hour gaming! Reservation made and paid for day before. Got confirmation number. Arrived at 3:15pm next day and found office closed an locked. No notice posted.. Backed into vacant site near office. Found electric box padlocked. All vacant sites nearby also had pad-lock. Security drove by but didn't stop. Called same phone number as reservation. On hold 3 minutes. When answered, agent said office person at lunch. Sent security - most unpleasant and grumpy lady arrived and unlocked box. Then wife checked and found office now open.. Pleasant person gave one page brochure. . Wife noted list of 50 cable TV stations crossed out. Office person aid they just switched cervices and new listing not yet available.. I don't do casinos but wife likes slots. So I spent over an hour hunting for the channels I wanted. Never found CBS. Wife walked to casino during daylight and wanted to return to site when dark. She asked for a ride back. 30 minute wait. We have stayed at the RV park a few times before and it was always mediocre at best but the sites were around $35 per night. Now there is a sliding scale for the rates that range anywhere from $35 to $99 per night. Depending on the days you choose each day can be a different charge. You'd think that with the new rates the RV park would have improved! But oh no! We just stayed for 5 nights and I told the lady at check-in that I needed good wifi as I had work to do that required me to use my computer. Our site was literally 10 yards from their wifi antenna and the signal, when it worked, was slower that dial-up, seriously!! For two days it didn't even work at all. The grounds are unkempt. We got there on Sunday and the grass was almost knee level. They finally mowed it at 8am on Wednesday morning, 8AM!!!! There is a lovely river that flows around most of the park but the weeds and trees are so overgrown you can't even see the river anymore. Even though they charge $99 for the more important days (?) like Friday and Saturday, there are empty sites. Doesn't make sense to me but I've complained about that enough to casino management and it makes no difference. The blame is always on someone higher up. Just a side note, the Casino security officer was idling along in his patrol car while doing something on his phone not even looking where he was going. He was about to roll into my path so I honked at him giving him quite a start! I am actively looking for a different RV park. Nice RV park. But, pricy! We were told when we phoned that the nightly rate would be $32. But, they charged $42.50 to my credit card. When we questioned the manager about this, he said the additional amount was due to taxes! Really, $10 tax on a $32 charge? That's 33% tax rate! After a lengthy discussion, he agreed to credit my account for the tax. Just BEWARE! The RV park is nice, however, it would benefit from a needed grounds cleanup. Trash in back of many sites, broken fences in some areas and a cleaner laundry room would raise our rating. Also, there was no one in the park's office -- maybe a bigger sign telling people how to check in would be helpful. We were right by the office and many times we gave directions to those confused. With all this said, we enjoyed our stay and definitely will be coming back.